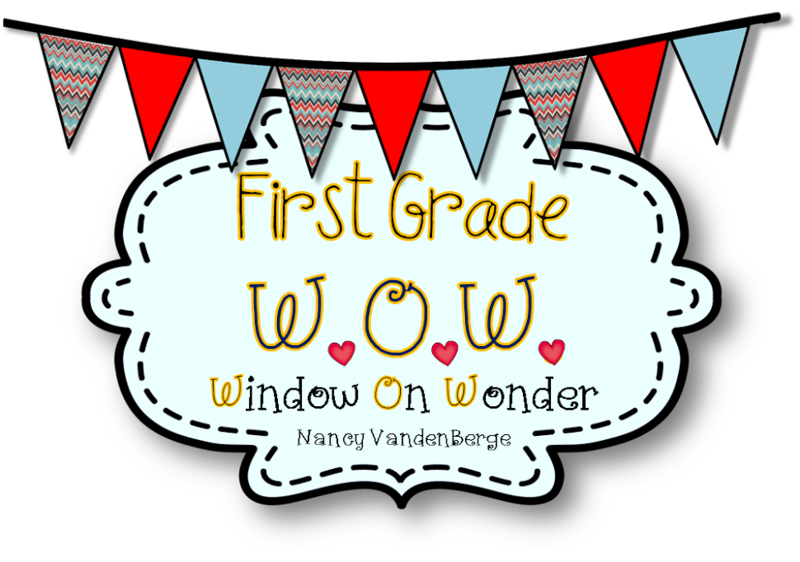 First Grade Wow: Shhhh! We're building our Stamina! I hope I'm not interrupting and interfering with your own stamina building! :) But I just had a quick post about our stamina work. 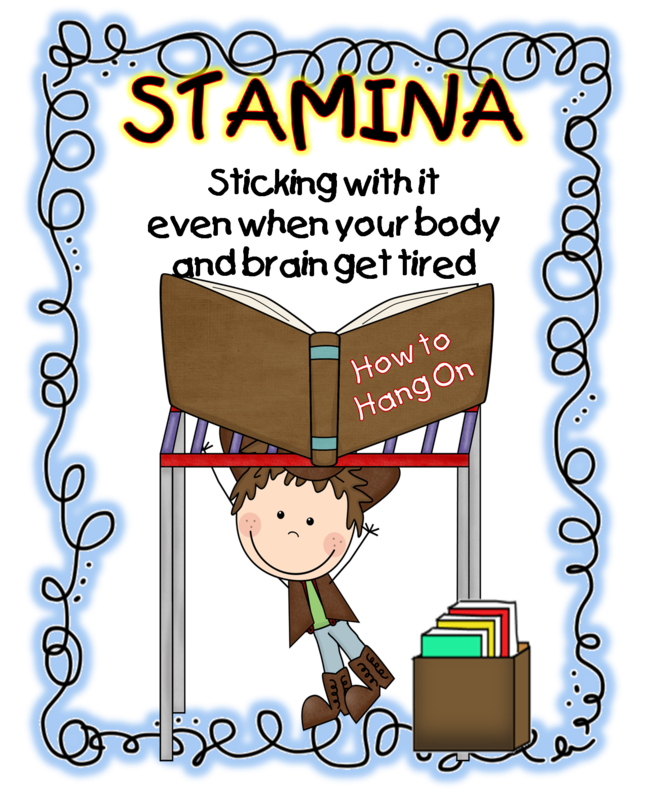 Stamina for our first graders is the ability to stay focused long enough to hear the directions, follow through with several steps of those directions, read for greater lengths of time, write for greater lengths of time, and even sit in one spot in the cafeteria for 30 minutes! Today we specifically talked about stamina in our reading and writing and why it is important to build and grow our stamina. Just like athletes practicing their sports in order to get better and stronger, students need to practice reading, writing, focusing, etc. We talked about when we are doing our Daily 5, we are adding a few minutes each time. We are building our own Stamina! We are going to be stronger readers and writers!! As the kids were working today, I told them I was going to look for those whom I could tell were really working on building their stamina. As I found those kids, they were rewarded with a stamina strip (just a little paper bracelet), as well as being rewarded with work done completely and growth of focus on reading and writing evident. Building Stamina by reading to someone for a little longer! Love the strong man building his stamina! Now you can go back to building your own stamina! Thanks for stopping by!! OK--You are definitely the BEST blogspot out there! I absolutely love all of your ideas. I can't wait to build stamina with all my sweet kids. Thanks so much! Love the bracelets!! Rewarding! Smiles and stop by anytime! Your website is fantastic. I found so many useful things and information to help me teach the ccss. Thanks for sharing all your hard work. I can't wait to start using some of your wonderful ideas. love your stamina strips! What are the round circles for?